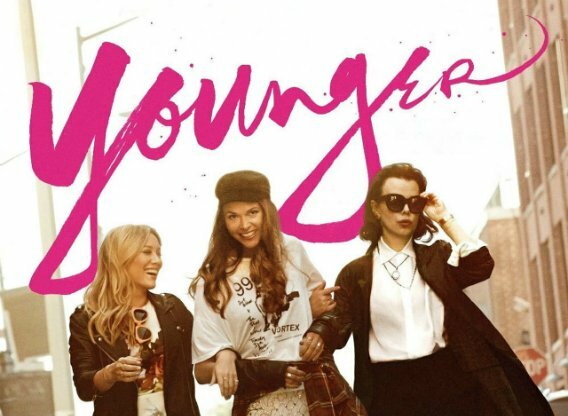 We are excited to have A.M. Rose with us today chatting about Younger – A show for book lovers and why you need to watch it if you know anything about publishing. 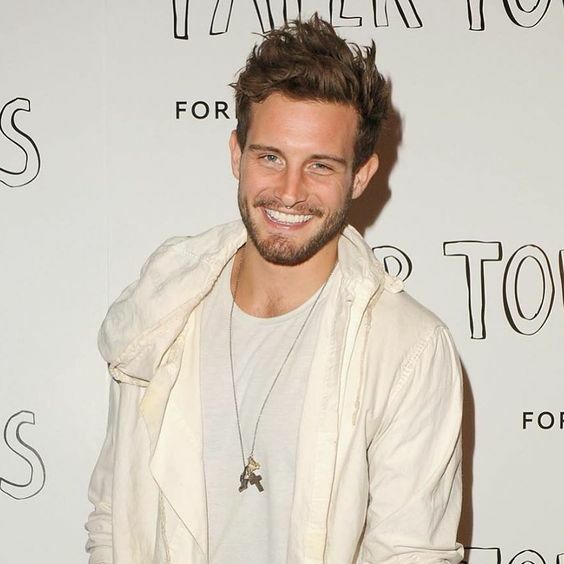 About a month ago a wonderful author and client, turned me on to the show, Younger. If you haven’t heard of it, you need to listen up. Basically it’s about forty-something-year-old Liza (played by Sutton Foster) who after her husband gambled all their money away and cheated on her has to start her life over. But jumping right back into the wonderful world of publishing isn’t as easy as she hopped. When a young (super-hot) tattoo artist mistakes her for much younger than she is. Her BFF (Maggie – played by Deb Mazar) convinces her to go with it, and Liza ends up landing a job with Empirical Publishing. But the absolute best part of this show is that it is based in publishing. At Liza’s new job, her work friend, Kelsey (played by Hillary Duff) gets her own imprint, Millennial. (Yep, just like that. From junior editor to having her own imprint in one show.) And let me tell you, Empirical has got to be the best publishing houses in the universe – all their books hit lists and sell a crazy number of copies. Like Marriage Vacation which actually got a real print deal. You can snag a copy for yourself on Amazon. The publisher’s timelines for releasing books is next to impossible, and the book launches they throw are completely over the top, (not to mention the amazing marketing budgets they all get) but you will laugh at how wrong and yet, how right they get the publishing industry. Love this post? 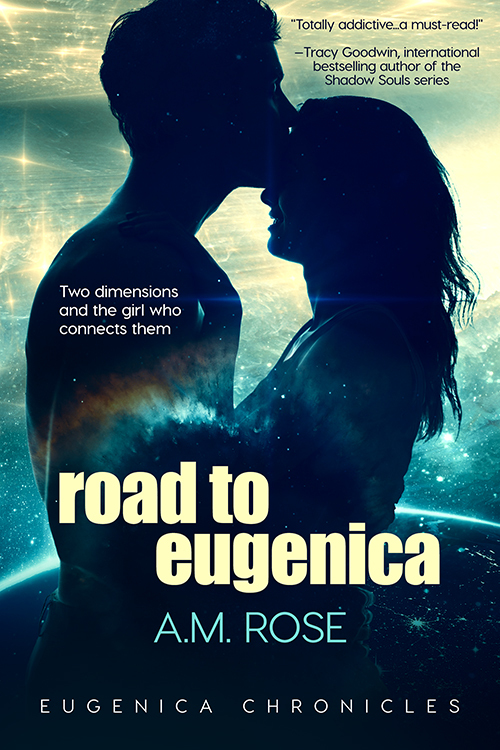 Get more A.M. Rose while her book, Road to Eugenica, is on sale for just 99¢ for a limited time only!